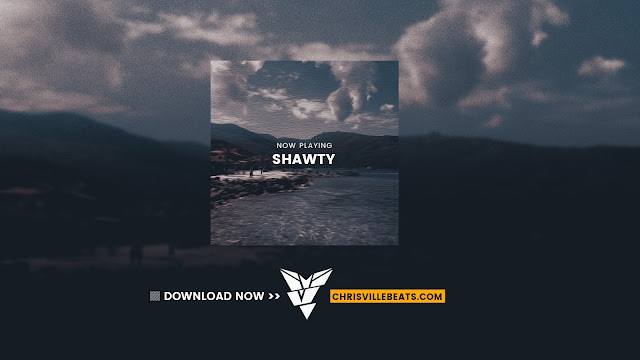 Download this YBN Nahmir x YBN Almighty Jay type beat for premium using the download link beneath the video. For-profit use, check our Beats For Sale tab. Download this YBN Nahmir x YBN Almighty Jay type beat for premium using the download link beneath the video. For-profit use, check our Beats For Sale tab. You can get it trackouts and exclusive licenses there.